I knew I hit the jackpot when my self-described zucchini-hating son (M) sat in front of a plate of these baked zucchini fries and plowed through half of them in one sitting. “Are you sure this is zucchini?” he asked for the fifth time, looking at me suspiciously as though I was trying to pull some sort of voodoo witch doctor wool over his eyes. M is a very healthy eater and typically avoids anything that has the word “fried” in it or is laden with extra sugar. He’s a soccer player and a runner, and he is determined to eat well to help keep himself in shape. So, standard French fries are not something he chooses to indulge in. Instead, we substitute baked versions for foods that are typically fried, such as baked French fries and crispy baked chicken tenders. Truth be told, we all enjoy them more than their fried counterparts. Less grease, better flavor. It’s a win-win. , which lend much more crunch than standard bread crumbs. on hand, don’t let that stop you from making these. 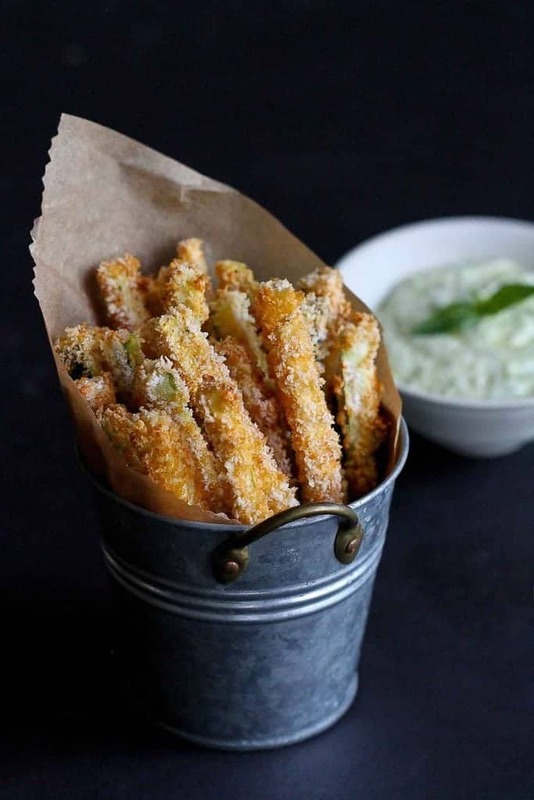 Regular panko bread crumbs and all-purpose flour will still produce healthier zucchini fries (hey, they’re still not fried, right? ), and great flavor and texture. Preheat the oven to 425 degrees F. Line a large baking sheet with foil and set a cooling rack on top of the baking sheet. Coat the cooling rack with cooking spray. Cut the zucchini into 3-inch long and ¼-inch thick pieces. Spoon the flour into a medium bowl. Whisk the egg in a separate bowl. In a third bowl, combine the breadcrumbs, paprika, salt and pepper. Working with several zucchini pieces at a time, dredge the zucchini in the flour, shaking off the excess. 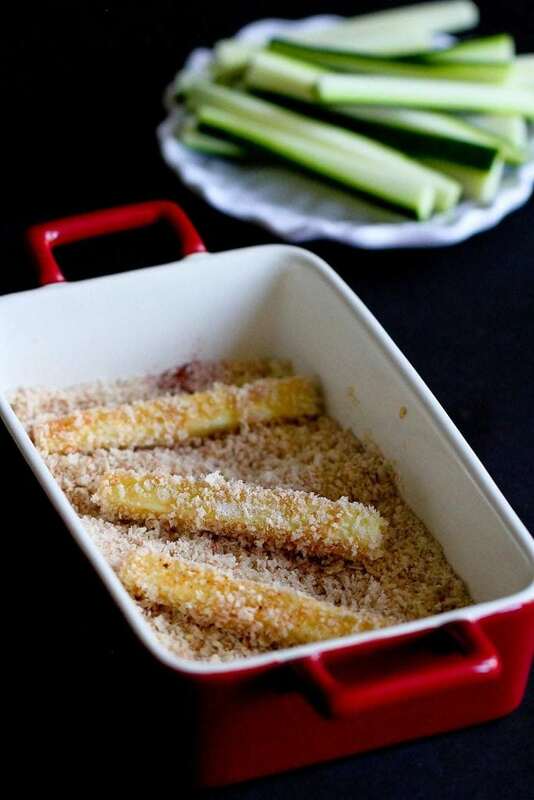 Dip the zucchini in the egg, then place it in the bread crumb mixture, covering completely. Transfer the coated zucchini pieces to the prepared rack, in a single layer. Repeat with remaining zucchini pieces. Light coat the zucchini with the cooking spray. Bake in the oven until the zucchini is tender and the breading is browned and crisp, about 15 minutes. In a small bowl, stir together the yogurt, pesto sand salt. 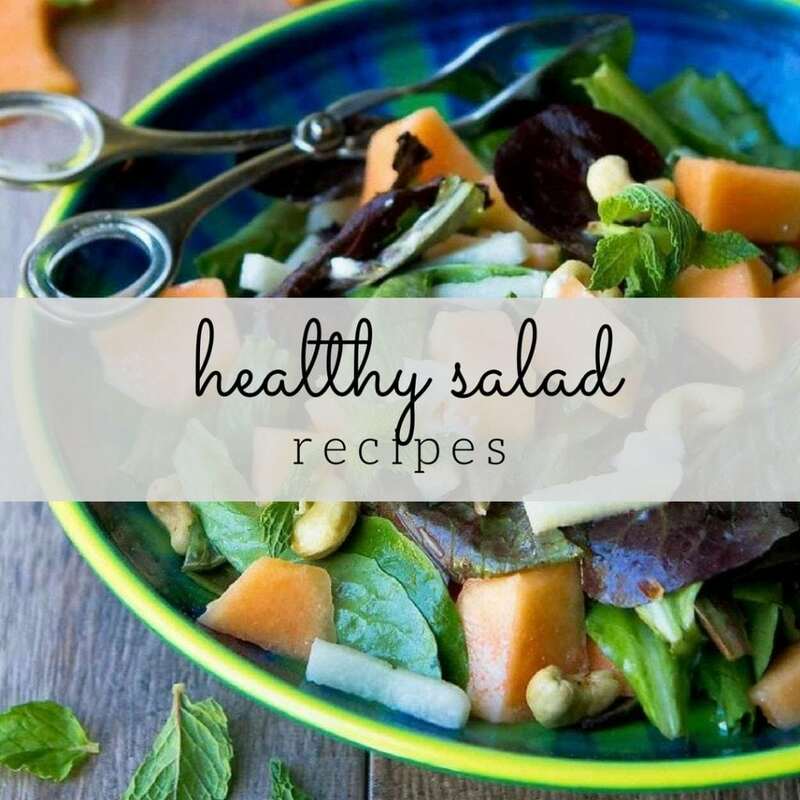 This recipe was originally posted on July 6, 2015, and has been updated. Your son sounds like my husband! Put something healthy in front of him, especially zucchini, and I get HATE. So, if yours ate these, then maybe there is hope. If not, I’ll eat them ALL myself because that dip? I LUHVE. Pinned! Love that your son plowed through these fries. I know I would too. Great recipe Dara! Need these in my life now!! We love turning veggies into “fries” over here. That dipping sauce sounds like perfection! Love these healthy “fries”. And hello SO MUCH ZUCCHINI right now. Great way to use it! 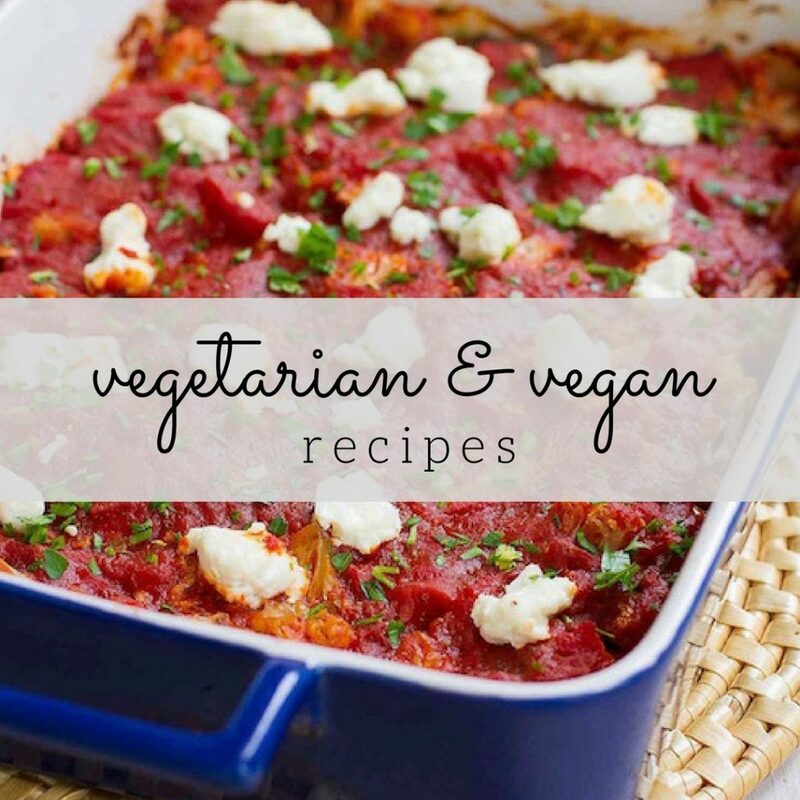 Love this recipe, Dara! They look absolutely delish and I can’t wait to try them! Okay, these fries look so crispy and perfect but that dipping sauce, that sounds just perfect!! This is what I’ll be using my summer zucchini for! These will definitely be happening!! Zucchini is so good and cheap right now and I just made a big batch of pesto!! I bet my family would love these, they’re a bunch of fried food fiends. They look amazing and I can’t wait to try them! Thank you so much! I have been wanting a recipe for this for so long and I really trust your recipes. This is going to be great. This is a eureka moment for me. Im just flabbergasted that I haven’t been exposed to this door of possibilities of baked healthy fries. Thank you so much for this post. 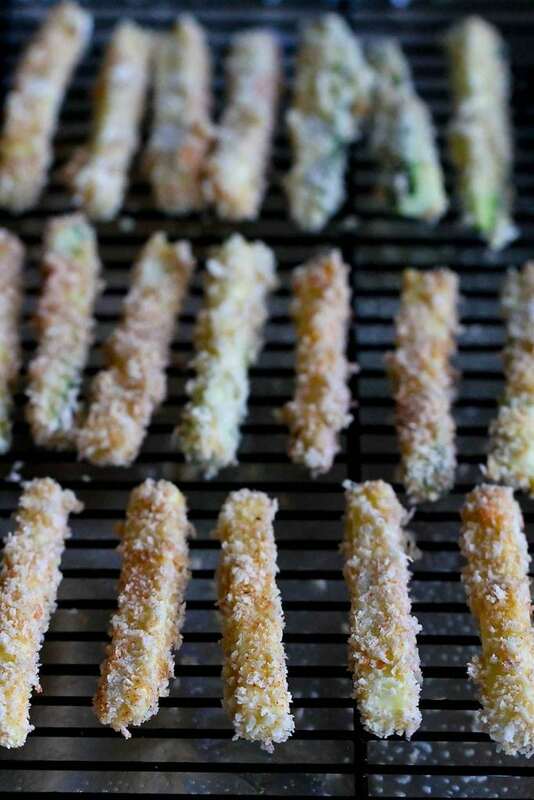 We’ve been making baked zucchini fries too (great minds think alike!) – but your pesto yogurt dipping sauce sends this over the top! Can’t wait to try it – we’ve got a ton of basil in the garden! Zucchini never looked so good. Seriously. YUM! Well, if they can convince a non-zucchini-lover, just imagine how addictive they’d be to the fans! 😉 They do look amazing, and I really want to give them a try. What a great combination! 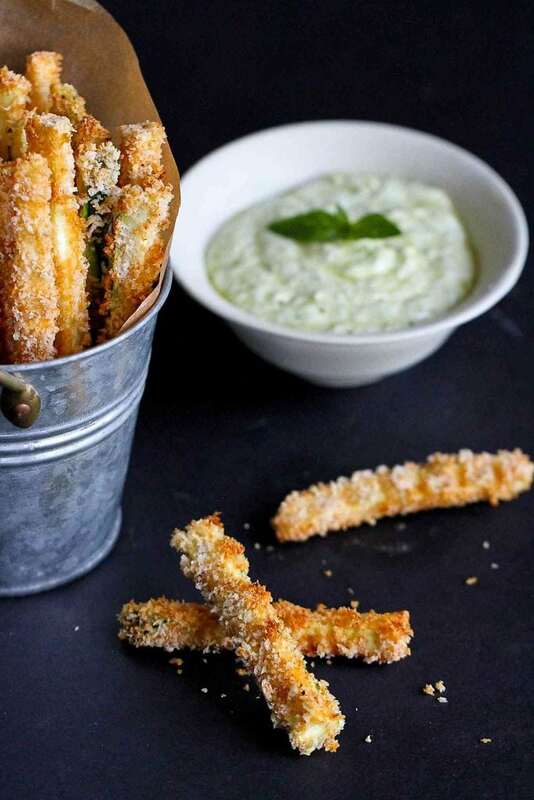 The pesto yogurt sauce sounds like the perfect accompaniment to the zucchini fries. My boys start giving me the side eye at the mere mention of zucchini. I’ll definitely be trying to slip these “fries” under their radar. 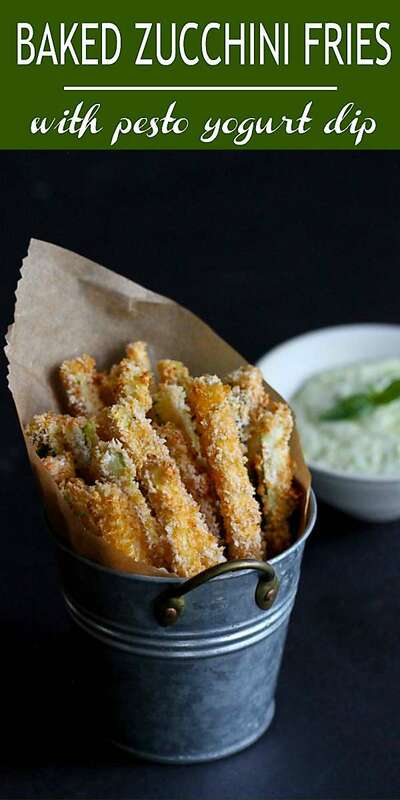 I love baked zucchini fries! When I go to a local restaurant back home they always have this breaded veggie basket (mushrooms, cauliflower and zucchini) and I can’t help eating them all! You recipe looks so delicious!! Just thought you’d like to know I used it in a zucchini round up posted today! Now I know what to do with the zucchini I get from my CSA share. Love the pesto-yogurt dipping sauce- brilliant! These are yummy! 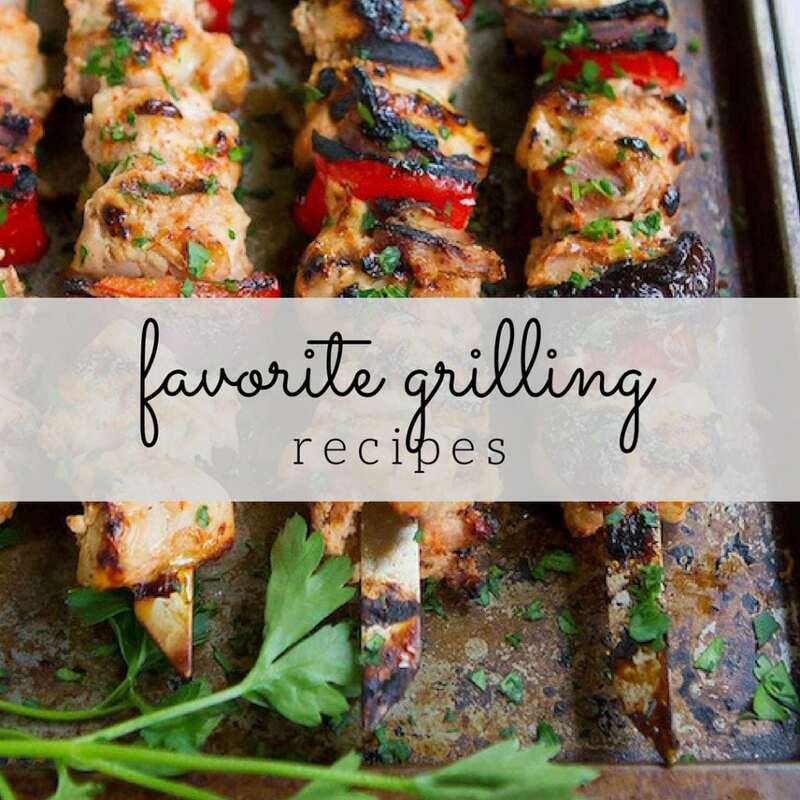 I stumbled across the recipe on Pinterest and made them for a family barbecue! They went down a treat! These do look nice but – one portion is only four fries? Is that a typo? Kara, the 112 calories includes a tablespoon of the sauce. If you choose not to dip the fries in the sauce, the calorie count will be less. When you compare with French fries that are actually fried, the calories are far less in this recipe. Also, I would also urge you to look at the saturated fat, fiber and protein counts in these baked fries vs. regular French fries. “Healthy” is not always just about the calories. I hope you have a chance to try them. Hi there, as you might imagine, there are quite a few comments that come through on my blog and occasionally, a question or two gets lost in the shuffle. The question above has now been answered. Have a great day! Your recipe looks so delicious!! Just thought you’d like to know I used it in a zucchini round-up posted today! Love it! So good! Thank you for your healthy influence!